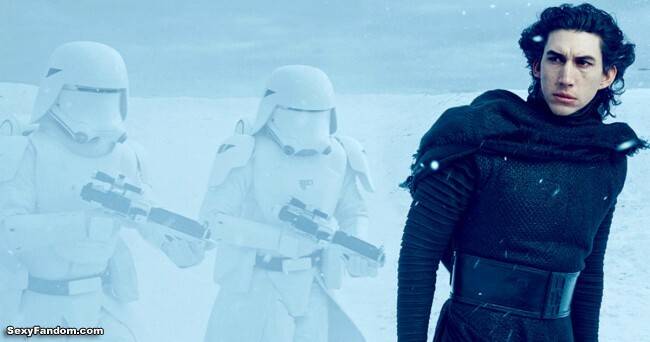 The Darth Vader of his time, Kylo Ren brings darkness to the awakening force in the latest Star Wars movie. He also has the difficulty of going up against not one but two young heroes, Finn and Rey, although anyone who’s capable of what Kylo Ren did (spoilers omitted) is formidable enough to be a good match for both of them. Mistress of Fear’s cosplay certainly plays up this quality with Ren’s characteristic vacant expression and a fantastic black dress and wide belt. It helps that she looks like Adam Driver with the same high cheekbones, and Trevor Toma’s photos really bring out the evil in her character. 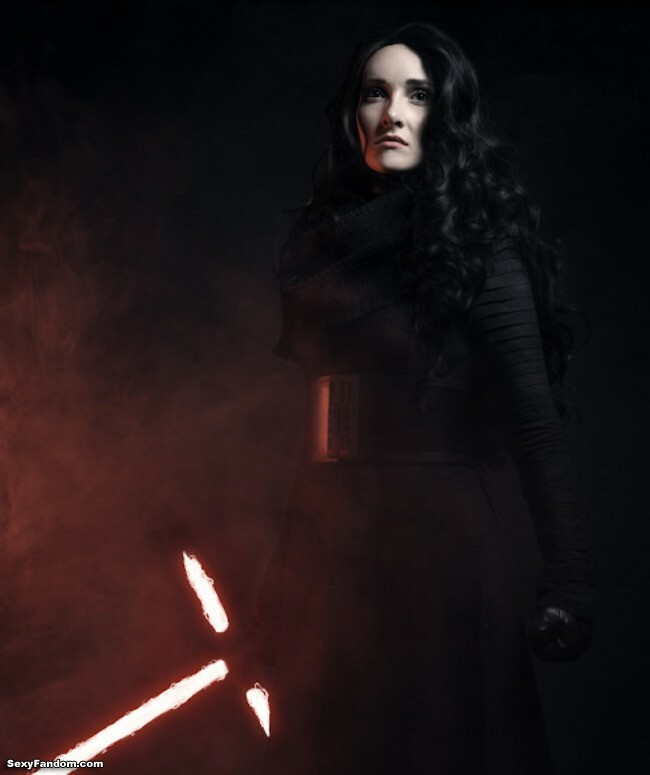 Fem Kylo Ren – soft parts by me (Mistress of Fear) and Seraphim City Couture; gloves by J. Fuqua; everything else made and/or fabricated by me. Photos by Trevor Toma.